Gyms are expensive. If you have a membership, USE IT. Nothing's worse than wasting money, and not using what many people would love having extra for. If you have a gym membership and you have been in accident or had an unexpected illness, you can call them, and have it put on hold. So when you are able, you can then go rehab and get back your endurance. Don't just let it go it go to waste; make the call. Ways to save money depend on where you live. If there are more than one or two gyms in your town, they are battling for your business. There are many things you can do. Advertised last week in our weekly Penny Saver, I got 3 gym promos, each one offering something different. There is nothing wrong with using the free week, and not joining. You can use each gym's promos to check them out. If there is a time limit on the promo; one I received said, "one week free, $9.99 first month", call them and say you would like to take advantage of the offer. However you can't do it until - whatever date you can (maybe you are currently having a free month at another gym). You do have to call and make sure you lock in the offer before it expires. After you have gone to each gym, then you can use that as a bargaining tool. Your membership is a sale. 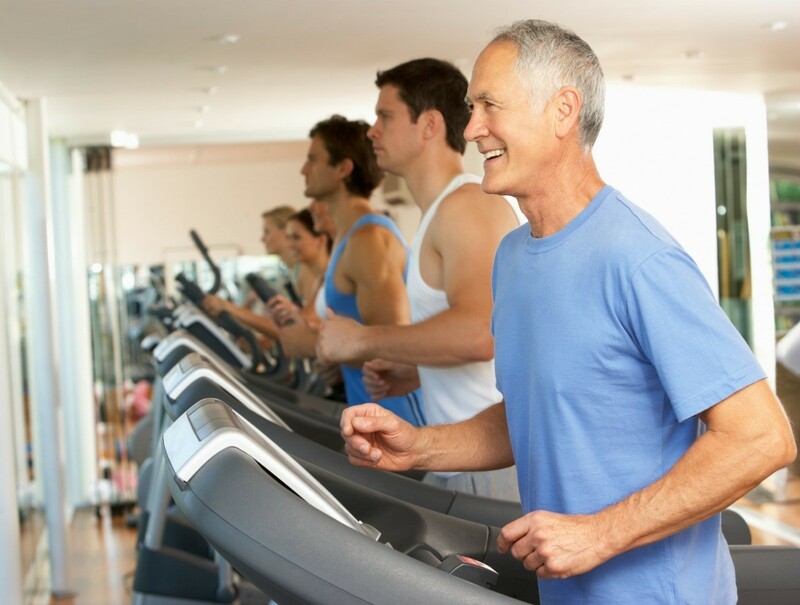 The larger gyms have salesmen who can and will negotiate your membership price. Another smart thing to do is see if you can go on alternate days (every other day memberships are popular at larger gyms), or at alternate times. Being there when it is not busy hours; like after work, and right before work. This too may give you a bargaining tool to pay less; if they offer this, it can save you 1/2 the charge of a full time hour membership. Lastly, if you have kids who would be in the nursery, you may ask to volunteer to do nursery hours in exchange for your membership or part of it. If you have to pay for child care, it would make it so your child care is free. My gym is in my house. I did love going and talking to the other women at my old gym. It was motivation, friendship and I looked forward to it 6 days a week. It certainly gave me a reason to get up on that elliptical, and get moving. Source: I get these offers every week. I was a member for years. Now I'm unable to go to a public gym. I knew the owner of the gym where I belonged, and she was more than willing to do alternating days. Child care was hard to find.